The Bakery Owners Association said that the prices of all bakery products have been increased. Chairman of the Association N.K. 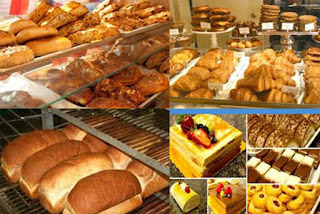 Jayawardena said that the increase in the prices of all items, as a result of the new taxes imposed, was the reason for the increase in the prices of all bakery items. He added that, thereby, the price of a loaf of bread will be increased by Rs.5. N.K. Jayawardena also stated that bakery owners are finding it difficult to sell their products due to price hikes.